As some people maybe aware Chinese water bottling company cloud ocean has brought more land in Belfast and plans to start a second water bottling plant and take more of our water. 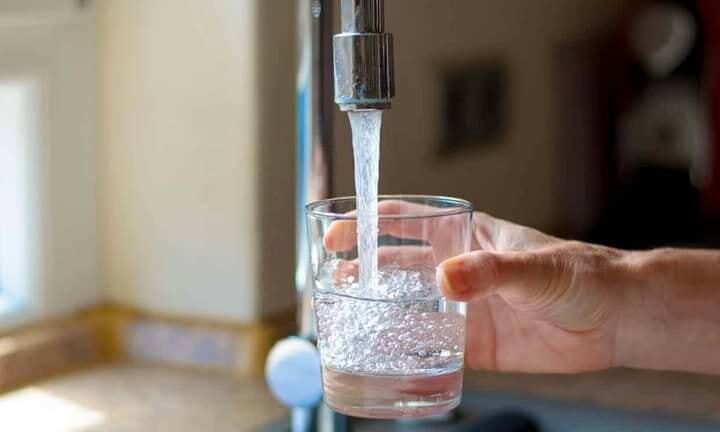 As Cantabrians we must stand up against this and show the government they can’t just give our water away while we are been told to save water from council . Meeting point would be at the Corner of Manchester St and Cashel St down through Cashel mall to the end turn right on to Oxford Tce and on to Worcester Boulevard and into the Square and make our voices heard. We must ensure that not only us but future generations have a clean stable water supply. Meeting point: Corner of Manchester and Cashel Streets. We will march through Cashel Street Mall, onto Oxford Terrace, into Worcester Boulevard and into Cathedral Square.